Cartoonist Islam Gawish. Photograph from his Facebook page. Photograph by Mostafa Darwish. Less than two weeks after the fifth anniversary of the January 25 revolution, Egypt is not showing any signs of improvement in its treatment of human rights advocates. 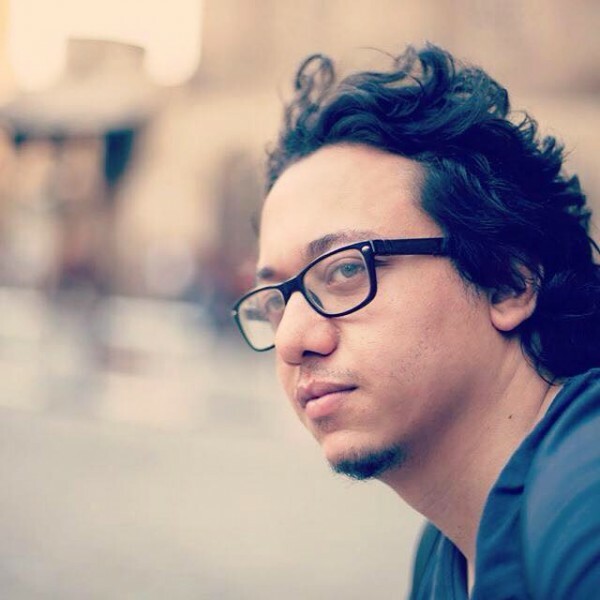 On the evening of January 31, security forces raided the workplace of satirist and cartoonist Islam Gawish. وأوضح المصدر، في اتصال مع «البداية»، أنه جاري حاليا تحرير محضر ضد رسام الكاريكاتير بتهم إدارة موقع «أخبار مصر» بدون ترخيص، وإدارة صفحة «ورقة» بدون ترخيص، وبث بيانات على شبكة الانترنت على غير الحقيقة، وبدون الحصول على إذن من وزارة الاتصالات بالمخالفة لقانون الاتصالات 10 لسنة 2003، وحيازة برامج مقلدة ومنسوخة، بالمخالفة لقانون 82 لسنة 2002، وعرضه على النيابة. ومن جانبه، قال محمد الزيات، زميل إسلام جاويش، في تصريحات لـ«البداية» إن قوة من مباحث المصنفات اقتحمت شركة أيجيبشن نتورك لتكنولوجيا المعلومات بأبراج الشرطة بمدينة نصر وقبضوا على إسلام. A source clarified to albidaiah that Islam is now being charged with operating the website “Egypt News” without a license, running “Elwarka” [his cartoon Facebook page] without a license, publishing false news on the Internet and publishing news without a license from the Ministry of Telecommunications in violation of Communications Law no. 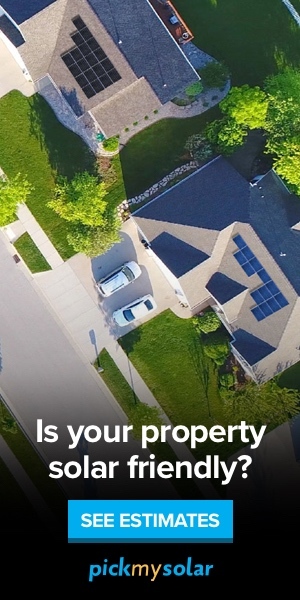 10 of 2003, and using unlicensed software in violation of law 82 of 2002. He will be referred to the Public Prosecution. Islam's workmate Mohamed Alzayat told elbidaiah that a group of the intelligence officials stormed the Egyptians Network Technology offices in Nasr city and arrested Islam. Cartoonists were quick to respond to their mate being arrested, offering solidarity on social media. 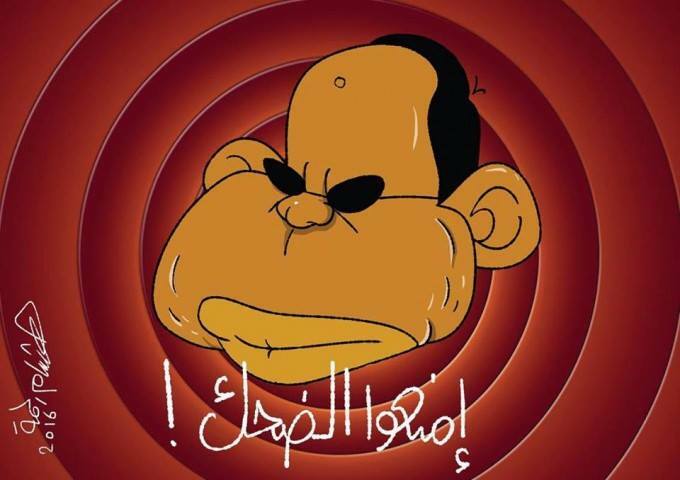 Among the news being circulated while Gawish was being held is that he was arrested for making fun of Egyptian president Abdel Fattah El Sisi in his cartoons – charges mentioned to Gawish when he was arrested but then dropped after the backlash his arrest created on social media. Journalist Hossam Alsokari hits back on Facebook sharing cartoons by other cartoonists who reacted to Gawish's arrest by drawing even more cartoons featuring El Sisi. 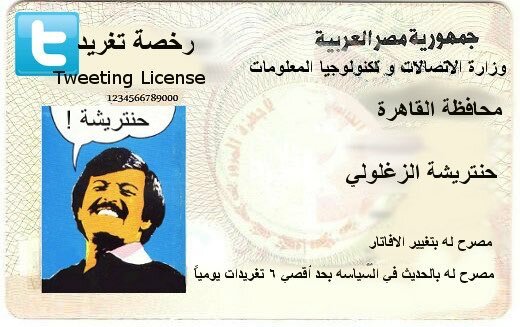 ‫#‏نصيحة‬.. إغلط في أي حد بس تجنب رسامي الكاريكاتير..
Public Service Announcement: You can mess with anyone but cartoonists. Attached are cartoons by Andeel from Mada Masr, Abda Elbermawi, Hesham Rahma and Mohab from Plus 18. 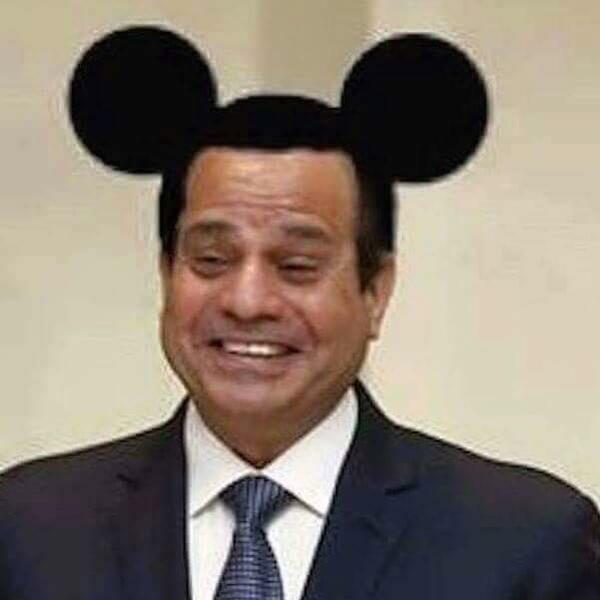 Also the picture made by Amr Nohan [featuring President Sisi wearing Mickey Mouse ears], who was tried in a military court and sentenced to two years. Egyptian Facebook user Amr Nohan was sentenced to three years in prison by a military court for adding Mickey Mouse ears to President Abdel Fattah El-Sisi’s image. if Islam had embezzled 37 million they would have already been reconciling with him and sending him back home. Enough is enough. I will continue drawing my ideas. I will not stop drawing. And I will continue doing what I like and continue working in this direction. I am not cheering for anyone, nor am I insulting anyone. And I am not biased to anyone. I have my own opinions, whether intellectual or political and I am not extremist in my ideas and don't claim to be a hero and a role model. Thank you all.